Allemand family manages the Hotel Edelweiss with passion from 1979: enter in a warm and welcoming atmosphere to make you feel at home. 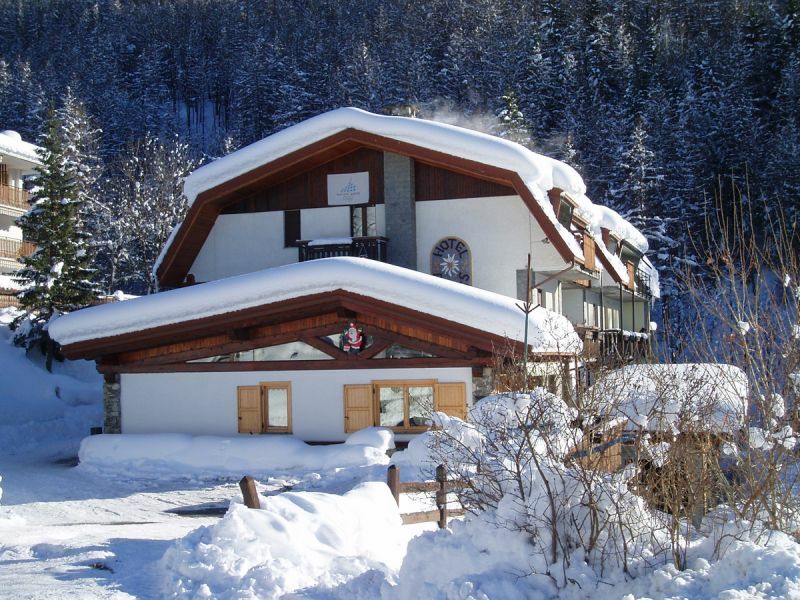 The hotel boasts a great location: it is located above the start of the new four person chairlift, which takes you directly on the large area of the "Milky Way, site of the 2006 Winter Olympics: with 400km of ski runs, 120km snowmaking, 78 plants lifts. In summer you can enjoy trekking, rafting, Freeride, Mountain Bike, Kayak, horseback riding, fishing, or playing tennis, or simply enjoy nature. Do not miss the opportunity to taste the local produce.And in the evening Sauze d'Oulx will offer you una vibrant night life. Services: Free outdoor parking, satellite TV, board games, Wii, Playstation, sauna, whirlpool, fax, wi-fi, sun and ski storage.